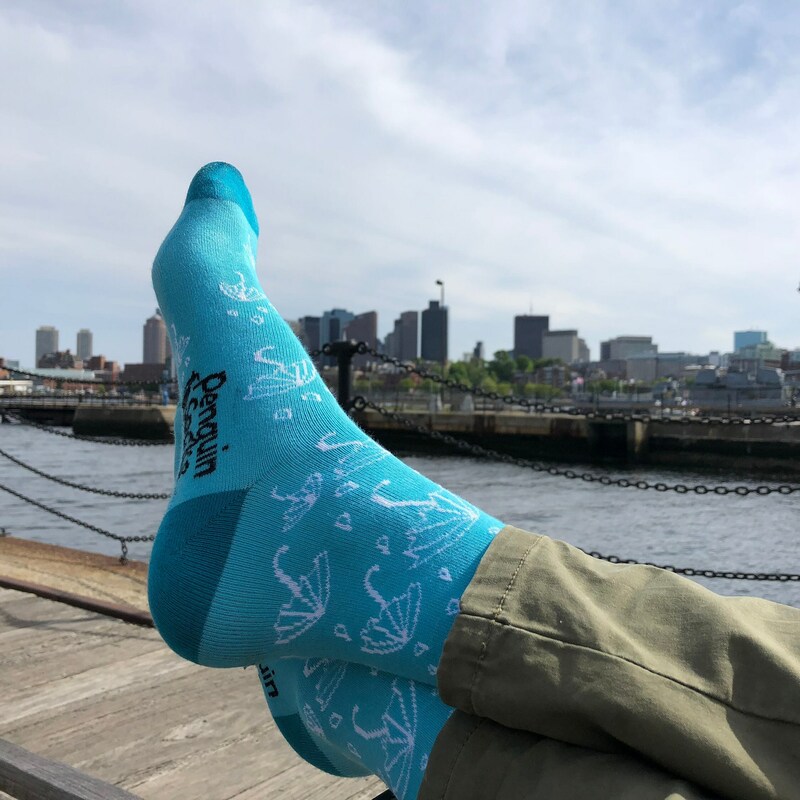 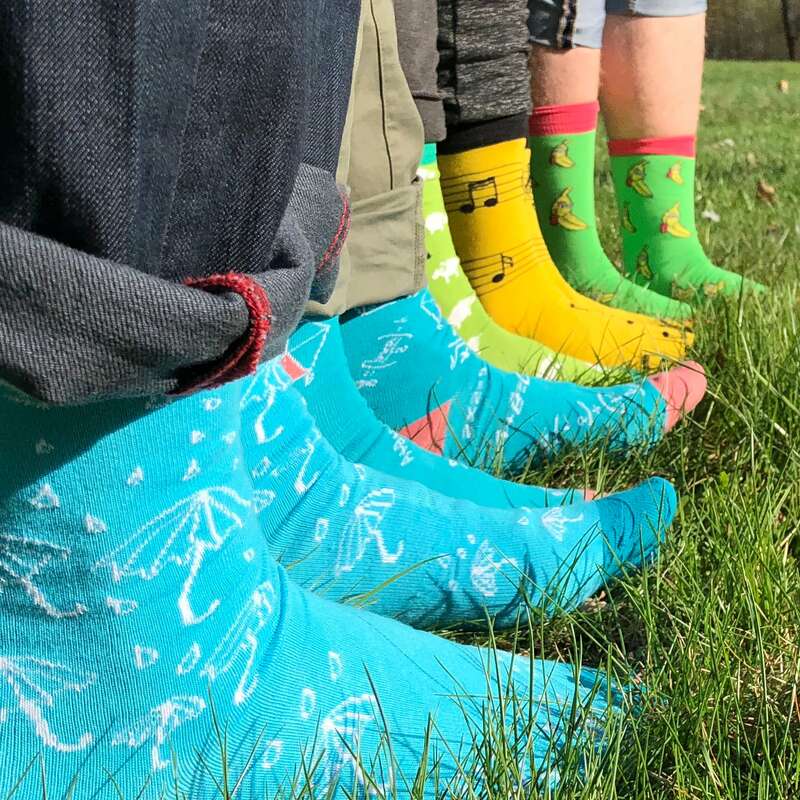 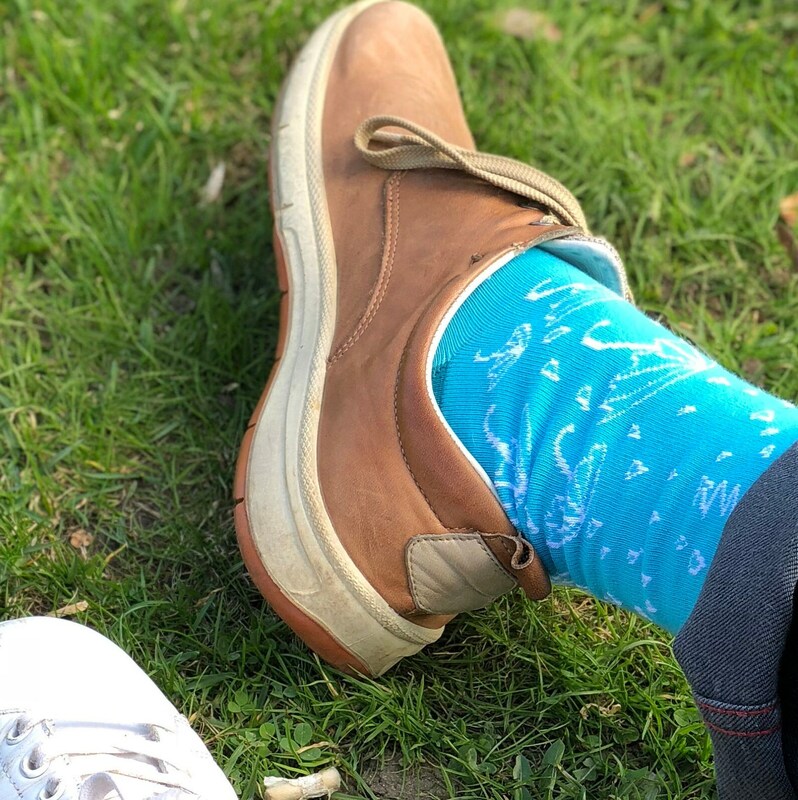 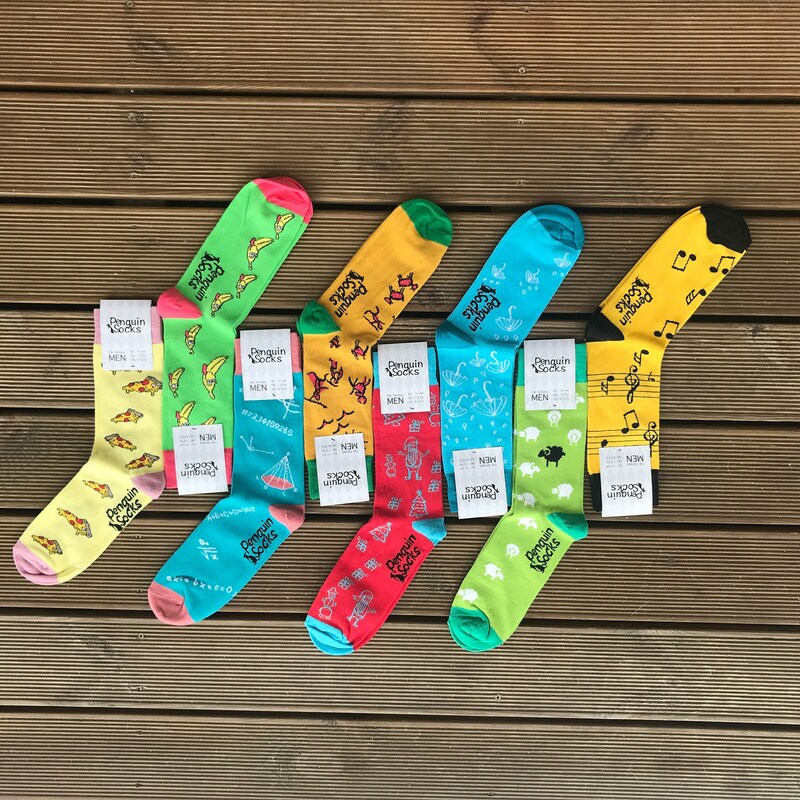 These Fun Umbrella Socks for Men are perfect for cloudy, grey and rainy day. 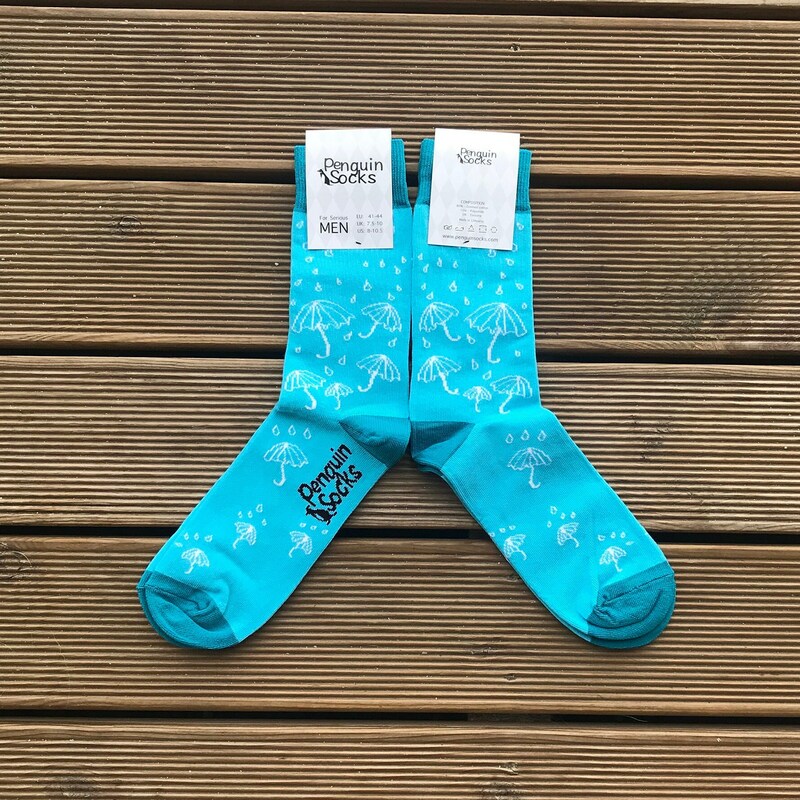 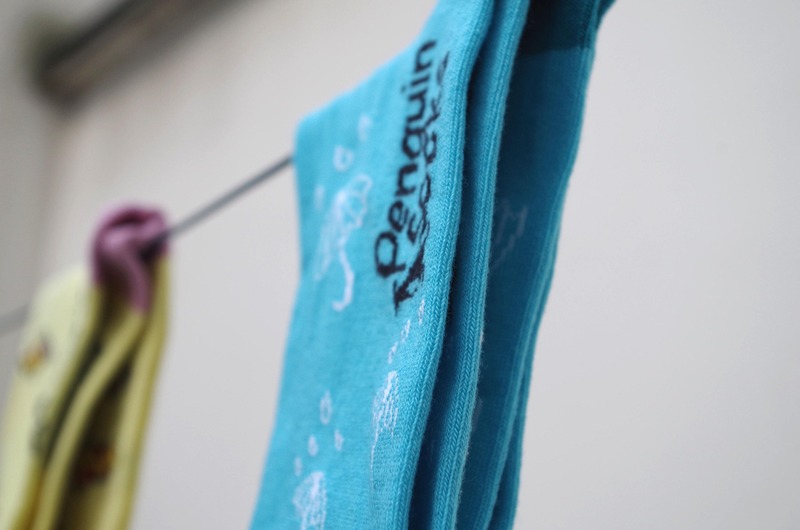 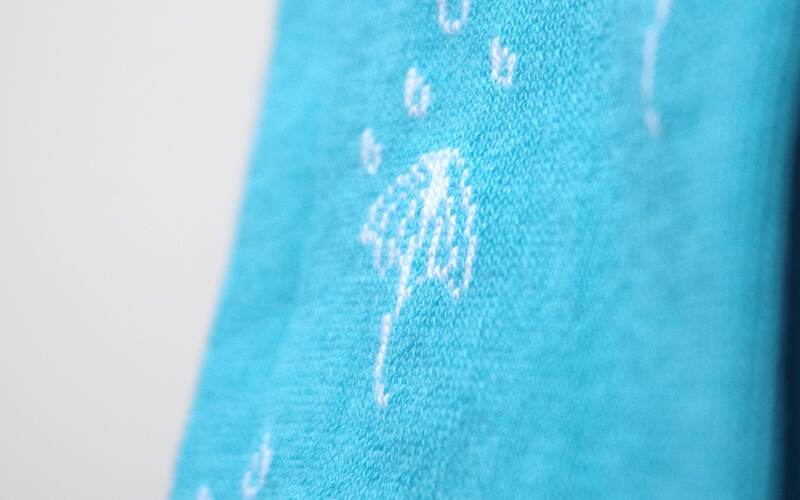 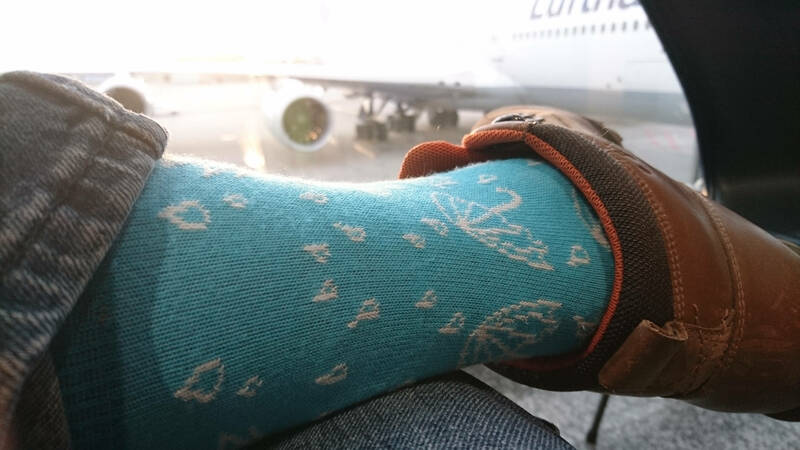 These blue fun socks are decorated with small rain drops and umbrellas. 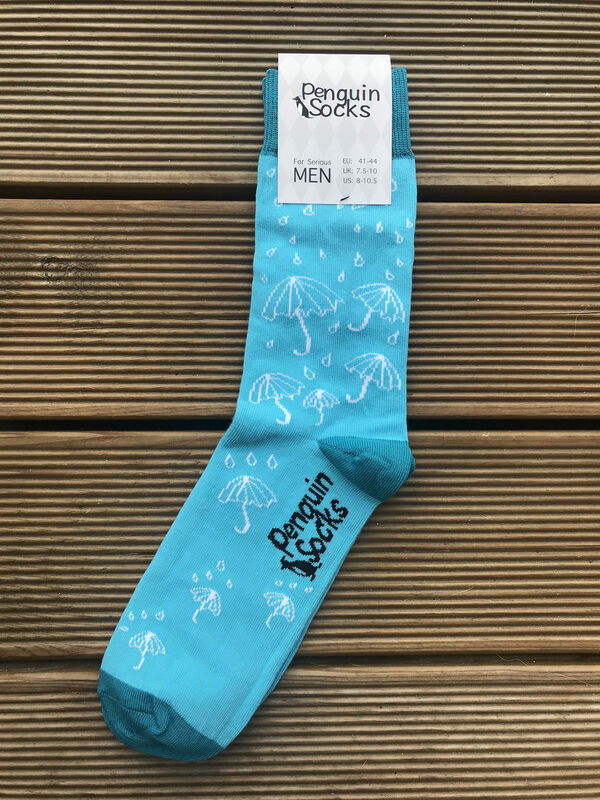 These Cool socks with Umbrella and rain drops will make rainy day at least bit better for every Men.